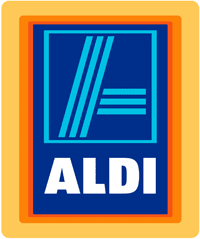 Check out all the Aldi deals starting 7/7 or 7/10 depending on your region. Lots of organic items in this list should make folks happy! Please feel free to leave a comment and share with the rest of us any additional deals you find. Grape Tomatoes, 10 oz, 99¢ pk. Baby Lettuce, 14 oz, $1.19 pk.